In April 2011, University of Virginia politics professor and veteran Middle East analyst William B. Quandt brought leading scholar-practitioners from Israel, Turkey, and the United States to a one-day gathering at the University of Virginia. Their task: To unravel and try to understand the tangle of accusations, sensitivities, fears, and misunderstandings that had arisen among policymakers in these three capitals. 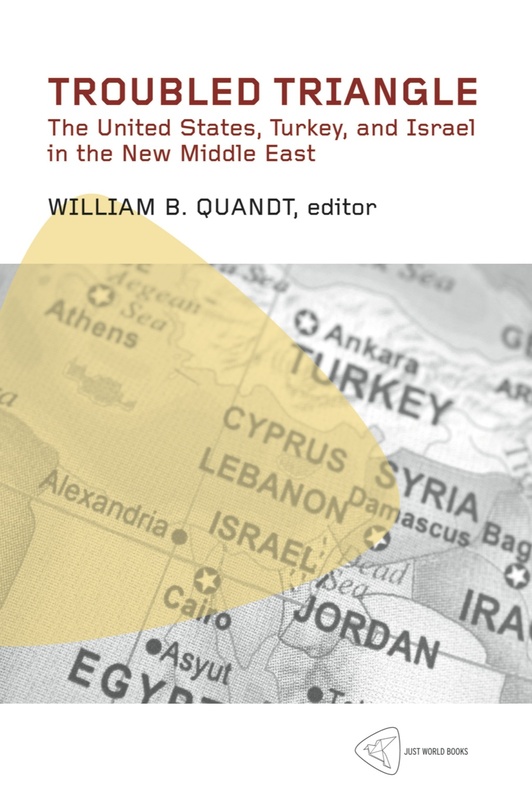 Troubled Triangle: The United States, Turkey, and Israel in the New Middle East is a record of the deliberations among these experts, that has been edited by Dr. Quandt. Henri J. Barkey, an expert on Turkish affairs at the Carnegie Endowment for International Peace and the Bernard L. and Bertha F. Cohen Professor at Lehigh University. 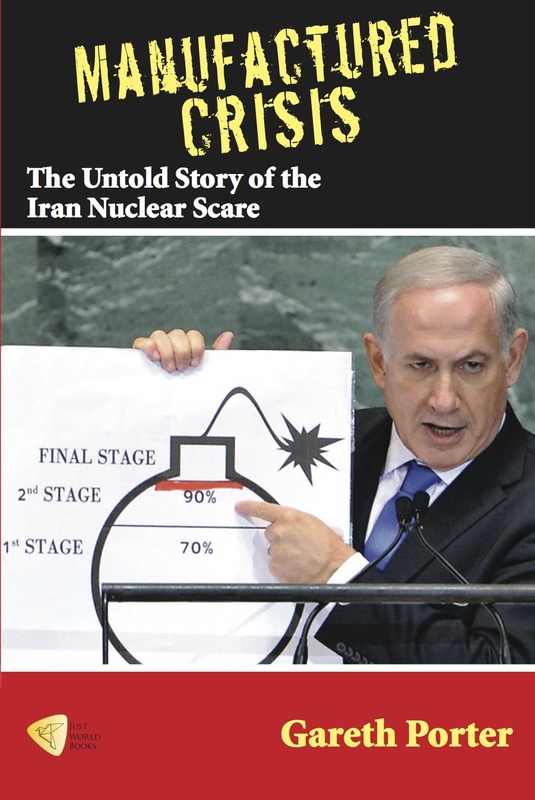 Shlomo Brom, a Senior Research Fellow at the Institute for National Security Studies in Tel Aviv, Israel, and previously the head of strategic planning for the Israeli military’s general staff. F. Gregory Gause, III, an acclaimed analyst of Middle East affairs who is chair of the Department of Political Science at the University of Vermont. Yaprak Gürsoy, an assistant professor at Istanbul Bilgi University and a 2008 PhD from U.Va.’s Department of Politics, where her dissertation compared the records of Greece and Turkey on democratization, civil-military relations, and business-government relations. Ellen Laipson, President of the Henry L. Stimson Center in Washington, DC, and previously vice-chair of the National Intelligence Council. Tina S. Kaidenow, Deputy Assistant Secretary in the U.S. State Department’s Bureau of European and Eurasian Affairs, with responsibility for issues related to Greece, Turkey, Cyprus, and the Caucasus. Daniel Levy, Senior Research Fellow and Co-Director of the Middle East Task Force at the New America Foundation and a member of the Israeli government team that conducted peace talks with the Palestinians in early 2001. Allen Lynch, Director of Research at the U.Va’s Center for International Studies and a political scientist who specializes in international power dynamics. Soli Özel, Professor of International Relations and Political Science at Istanbul Kadir Has University and co-author of a recent report on rebuilding Turkish-American relations. Philip Zelikow, Professor of History at U.Va., and previously the executive director of the 9/11 Commission and Counsellor to Secretary of State Condoleezza Rice. Note from the Center for International Studies, U.Va. This book is a MUST READ for anyone who appreciates the significance of the relations between Turkey, Israel, and the U.S. Written by first-rate scholars and public intellectuals from the three countries and superbly edited, it makes a convincing case for combining realist and domestic politics perspectives for understanding international politics. As such, the book provides critically important insights to how Turkey-Israel and Turkey-U.S. relations have been affected by a combination of changes in Middle East regional realities as well as by the domestic politics of the three countries. It also shows clearly how a similar array of forces have affected Washington’s reaction to changes in Turkish foreign policy in general and to Turkish-Israeli relations in particular. In both realms, the authors effectively dispel the simplistic myth that changes in the three countries’ relations were purely the result of the AKP’s rise to power in Turkey and its leaders’ ideological convictions. From now on, this book will serve as the new BASELINE for identifying and evaluating further changes in these countries’ relations, as all three will continue to react to the dramatic developments that are engulfing the Middle East—in Egypt, Tunisia, Libya, Yemen, and Syria—as well as to the next chapters in the Israeli-Palestinian conflict and the efforts to resolve it. This thin volume is full of insights into one of the world’s most complex and important relationships. No other book presents such a variety of perspectives, options, and predictions about the “power triangle” that binds and divides Turkey, Israel and the United States. This short but smart book provides fascinating insights on why Turkey no longer gets along with Israel and the United States, who continue to have a ‘special relationship’ that has no parallel in recorded history. In particular, it shows that America’s support for Israel’s brutal treatment of the Palestinians is the main source of the troubles and that the situation is likely to get worse, not better, in the years ahead. This first careful exploration of the Israel-Turkey-US policy triangle provides solid analysis from serious experts along with a look at the future and thus is of central importance in understanding one of the key, dynamic aspects of the new Middle East in the wake of the Arab Spring. 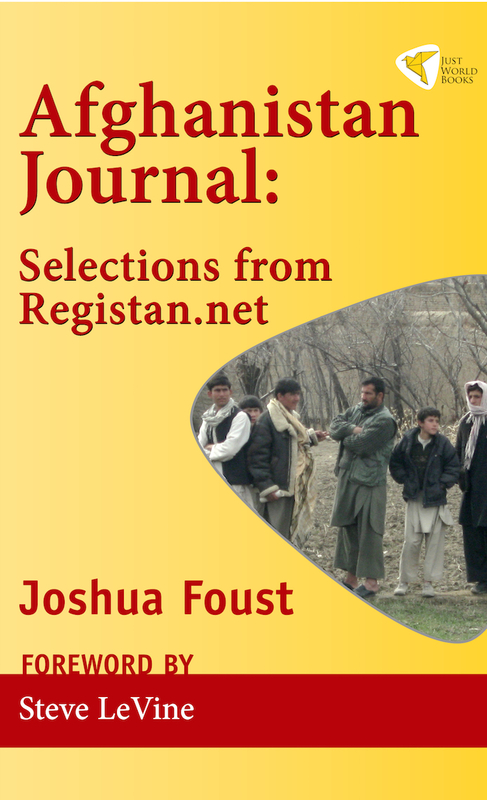 A solid bonus is a careful review of the often ignored domestic political influences on the issue as well as an excellent section on the all important Iranian factor. The debate on the triangular relationship between the United States, Turkey, and Israel has been dominated by arguments stressing the Turkish government’s ‘Islamist ideology’, the power of pro-Israel organizations and sentiment in American politics, and the challenges that the Arab-Israeli conflict poses to Israel. The contributions to this thought-provoking book reject these simplistic arguments and set out a compelling alternative… In Troubled Triangle, richly informed scholars and prominent experts from the United States, Israel, and Turkey provide new insights into the past and provoke fresh thinking about the present at a time when the popular uprisings of the Middle East have changed the political and strategic landscape of the region and a strategic alliance between the US, Turkey, and Israel is more critical than ever. The domestic and international politics of the Middle East are being transformed. The American-Turkish-Israeli triangle, historically one of the pillars of Western security in the region, has come under increasing strain. Troubled Triangle offers a sophisticated yet highly readable framework to interpret what has changed in the U.S.-Turkish-Israeli triangular relationship and why… That the contributors to the volume represent a healthy mixture of experts from the United States as well as from Turkey and Israel is a clear point of strength. 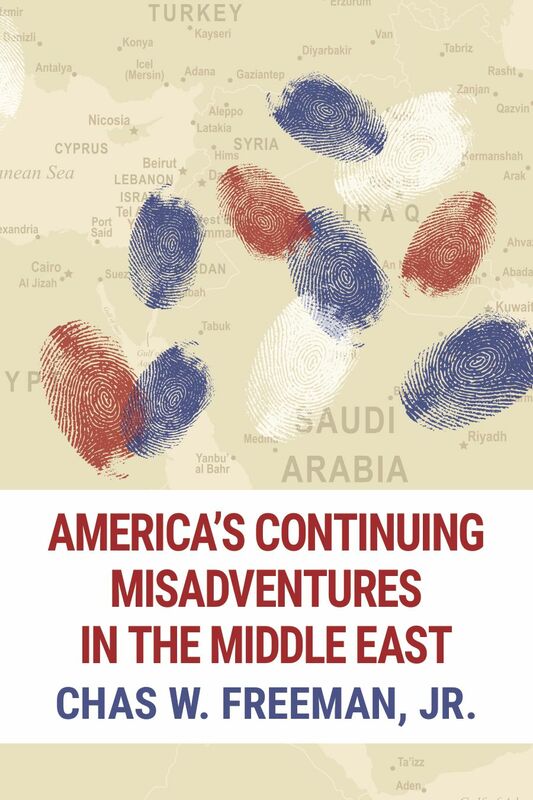 This is ‘must’ reading for those interested in the international politics of the Middle East.